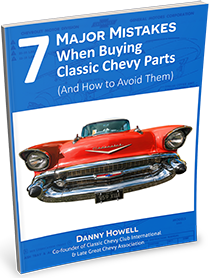 These original 1957 Chevrolet 4-Door front bench seats have been fully restored. We stripped the old upholstery, repaired any broken springs, sand blasted the seats and then primed them so that they are ready for the upholstery shop. 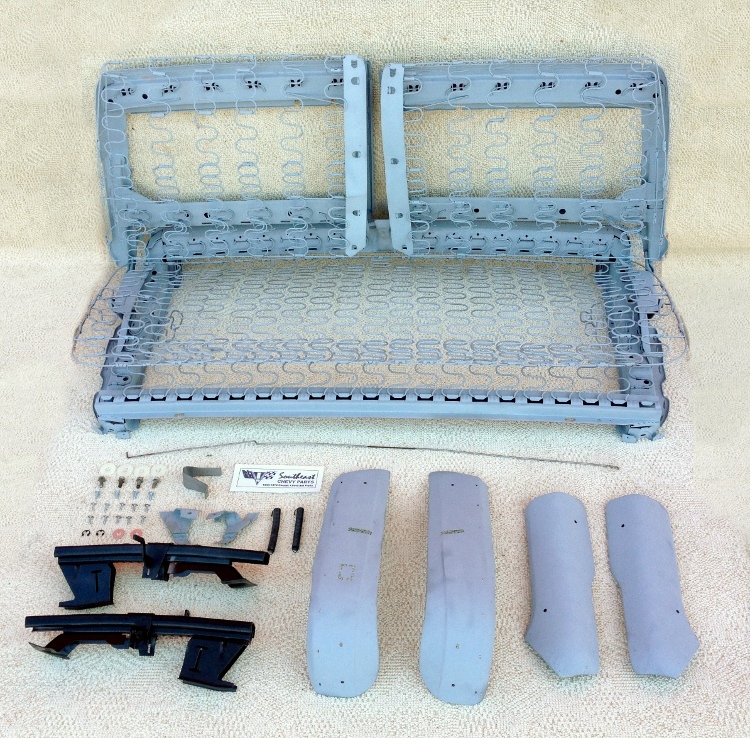 The package also comes with restored seat shells, tracks, and release rod, plus new hardware, and knobs to make your restoration as easy as possible. The seat does not come with the stainless molding for the seat shells.